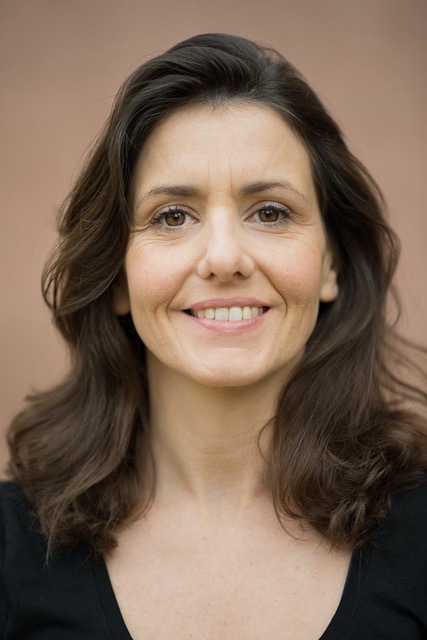 Emma Reynolds is an accredited MBSR teacher, with the Mindful Academy, Solterreno, Spain, and is also trained to teach Mindfulness to primary school children through MiSP, UK. Emma has run several MBSR retreats in her retreat centre in S.W. France and also offers the MBSR course online. She is based near Barcelona, Spain and combines her Mindfulness training with the other areas she works in- teaching actors, teachers, students and business people as she is also the director of an educational English speaking theatre company.